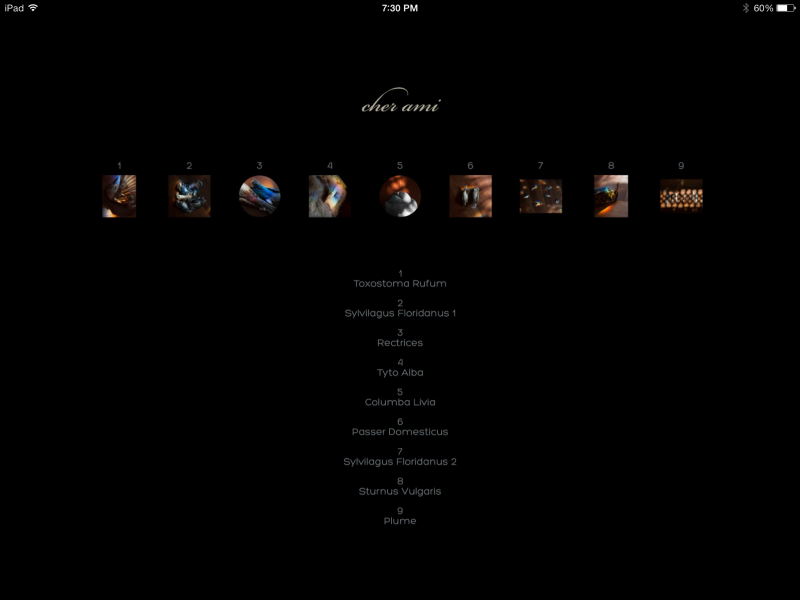 Nathaniel got an iPad mini for Christmas, so I was finally able to see what the Camera-9 issue that features my work looks like. 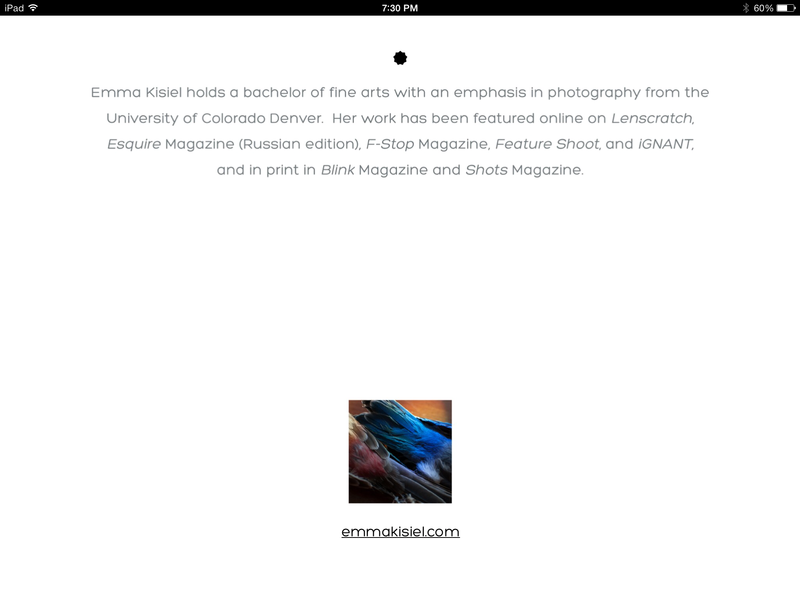 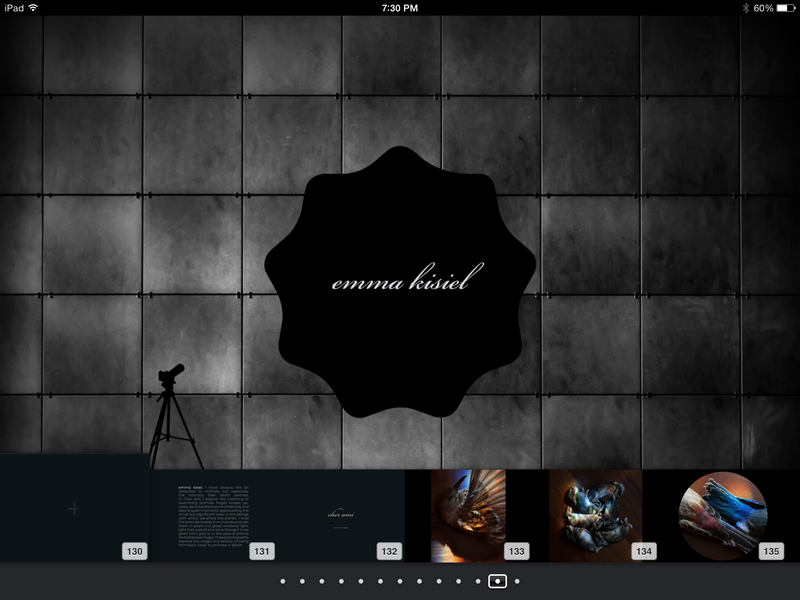 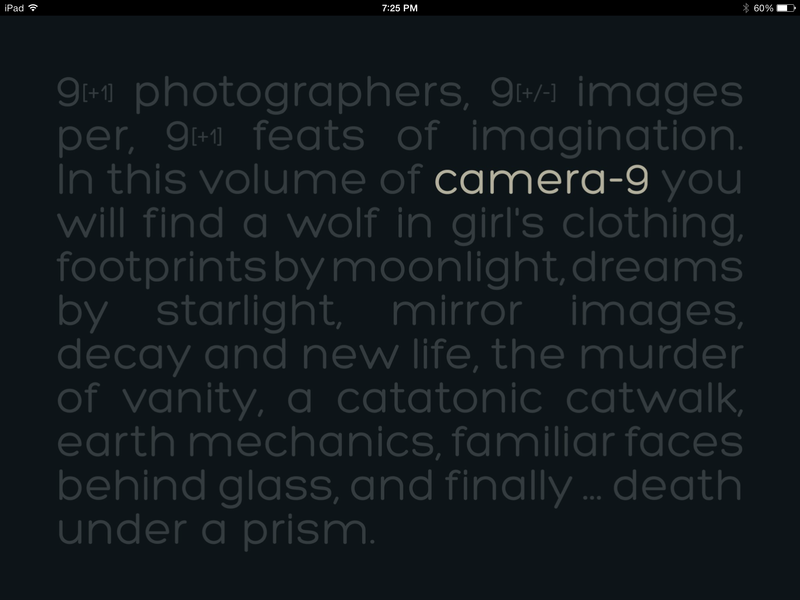 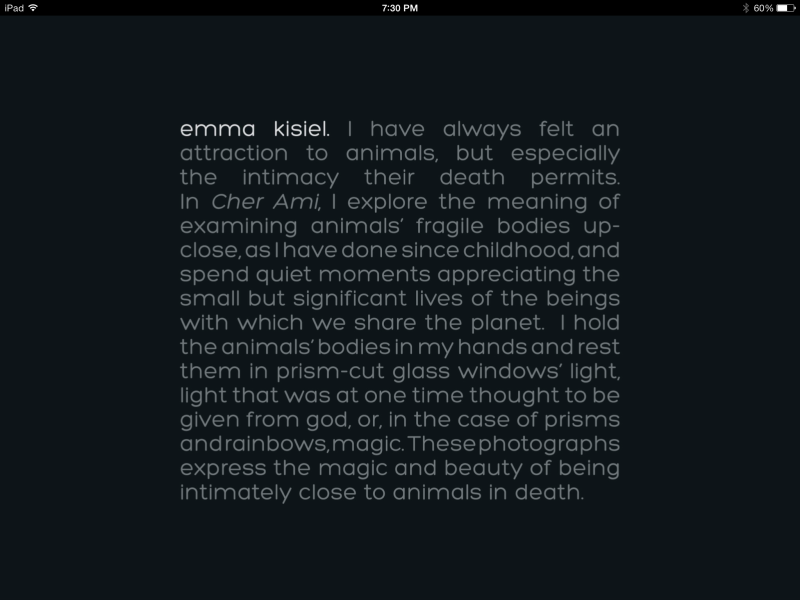 Camera-9 is a really cool e-book that showcases nine photographs per each of nine artists per issue. 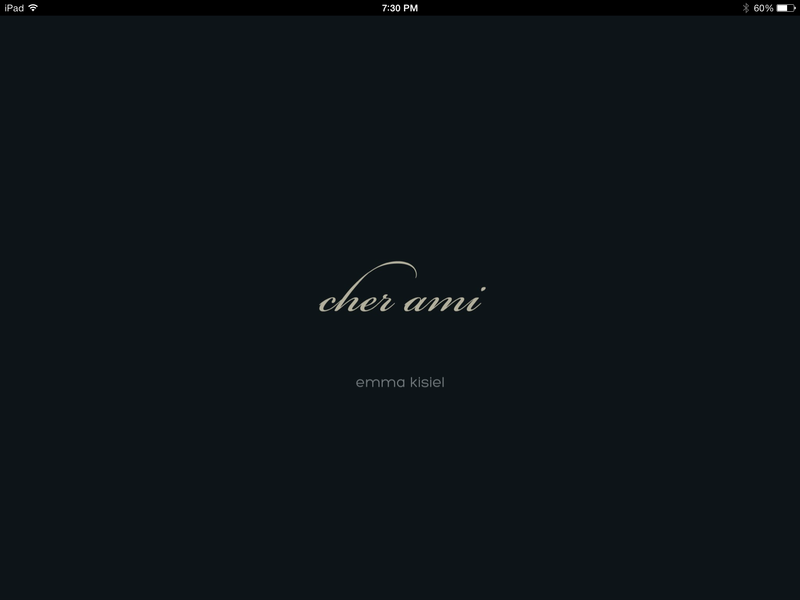 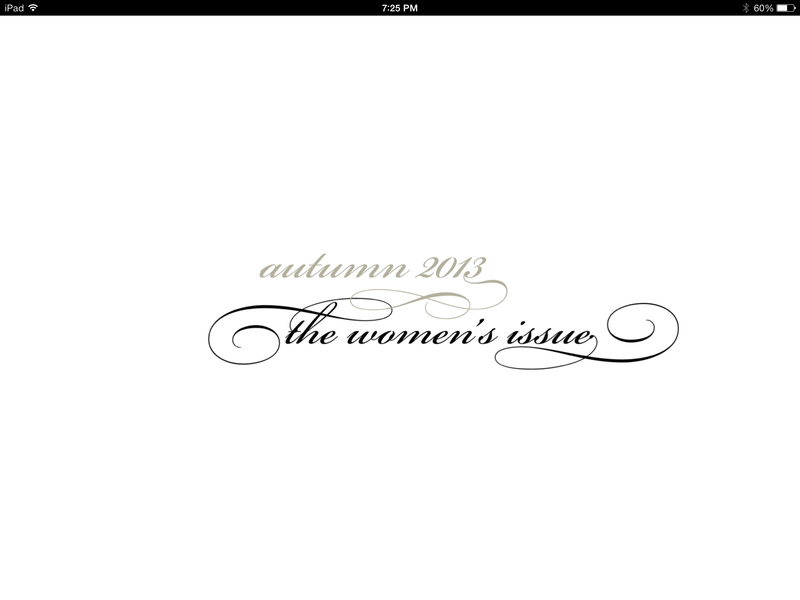 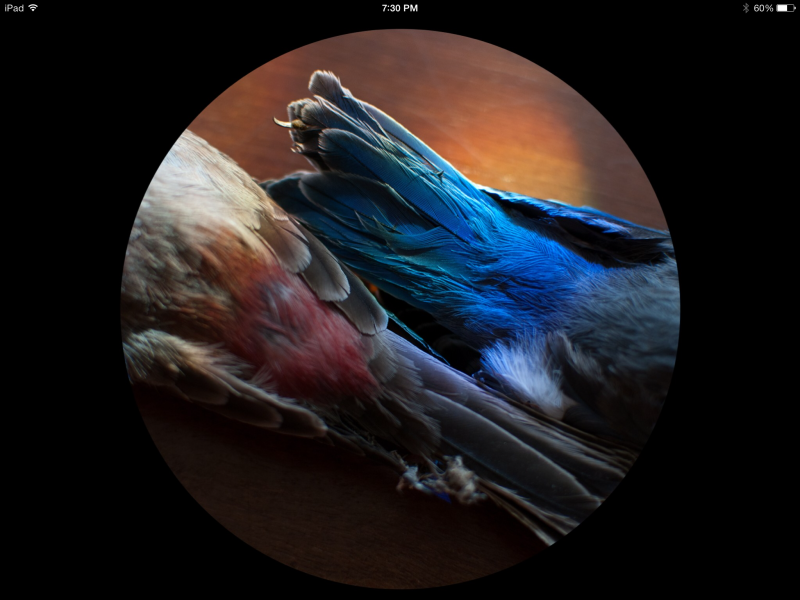 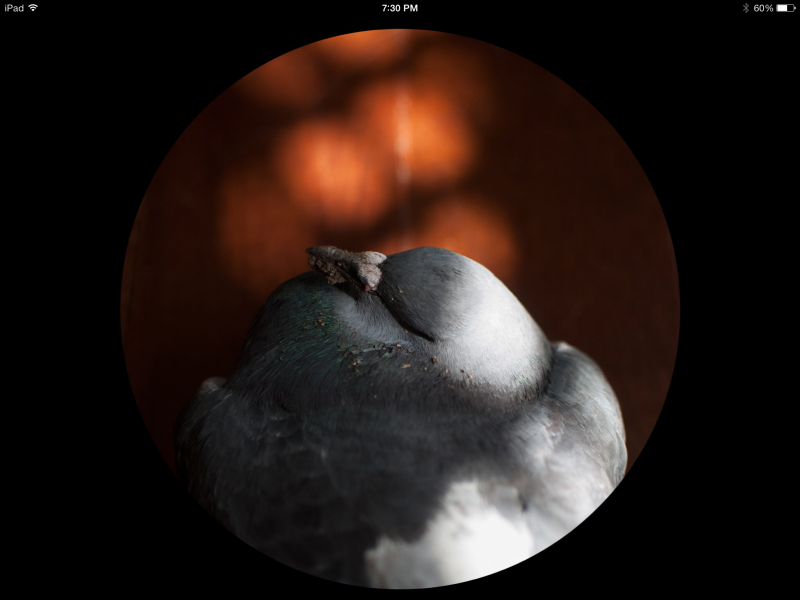 Images from Cher Ami are in the Autumn 2013 issue, which I was excited to find out is the “Women’s Issue.” I am honored to have been featured next to some awesome women artists. 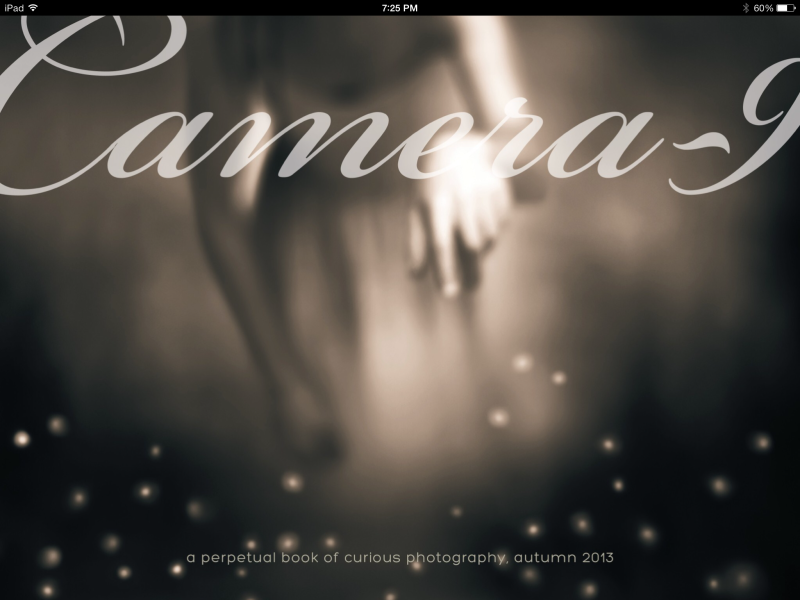 You can buy this and other issues of Camera-9 in the iTunes Bookstore.